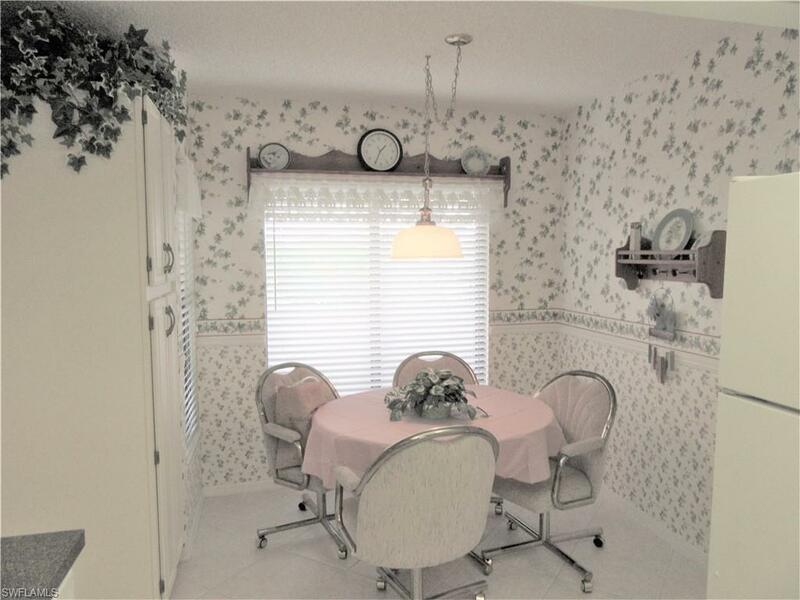 Spacious 2 bedroom 2 bath with open lanai giving you more living space. 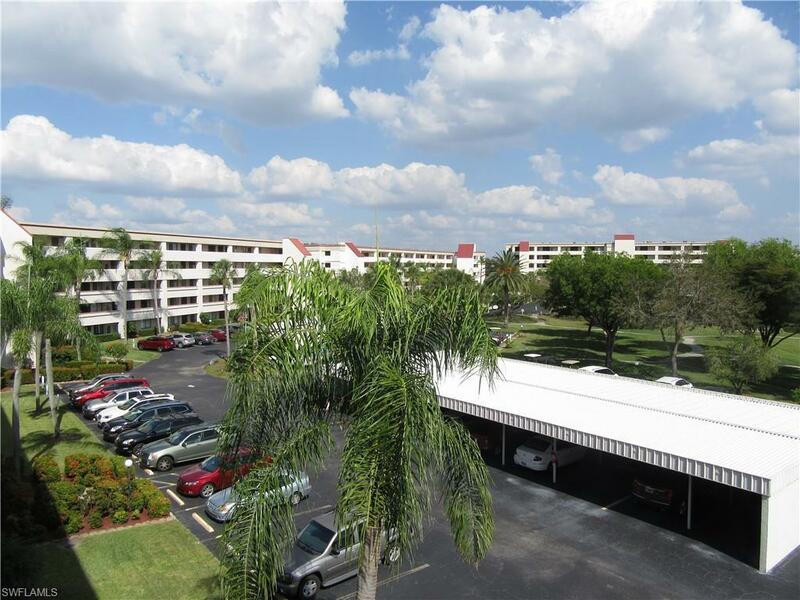 Unit comes TURNKEY WITH CARPORT (#26A) AND GOLF CART SPACE A/C unit and water heater both under a year old. 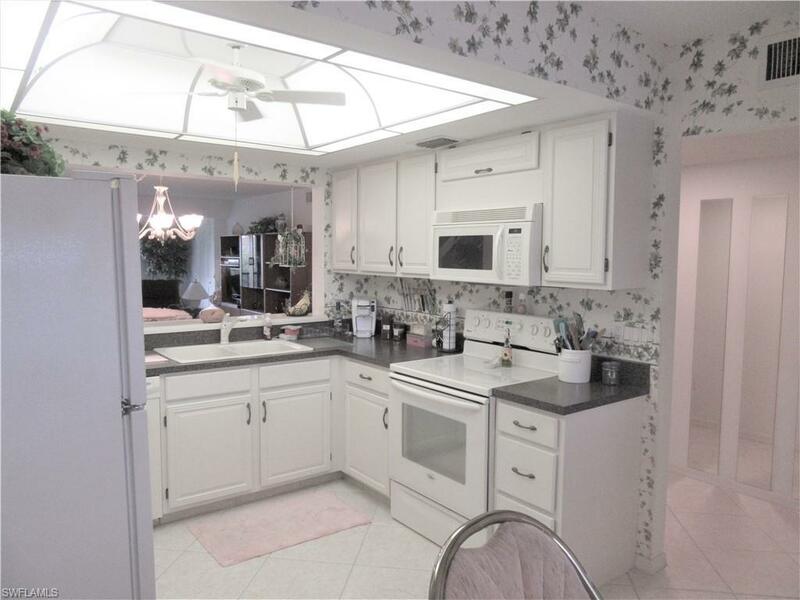 Nice eat in kitchen with lots of cabinet space, large living room with sliders overlooking pool. Master bedroom has large walk in closet and beautiful master bath, guest room has plenty of closet space as well. Washer and dryer in unit. 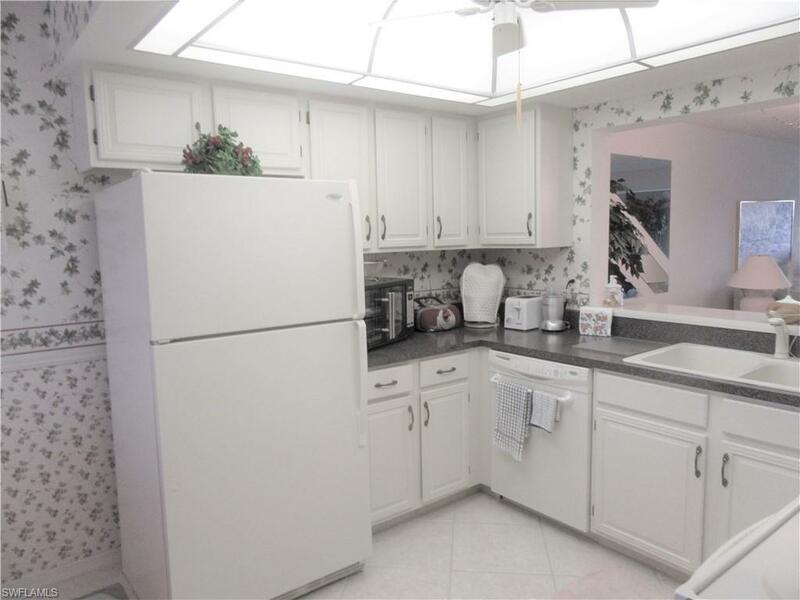 Condo has lots of natural sunlight coming through. This is a must see!!! Start enjoying the experience of Seven Lakes 55+ where your hoa fees include all your amenities- no trail or green fees for golf course, 6 tennis courts, 6 heated pools, bocce, pickleball, shuffleboard, on site restaurant with no minimum, wood shop, hobby room and so much more ! Listing courtesy of Val Vaccaro of Vip Realty Group Inc.